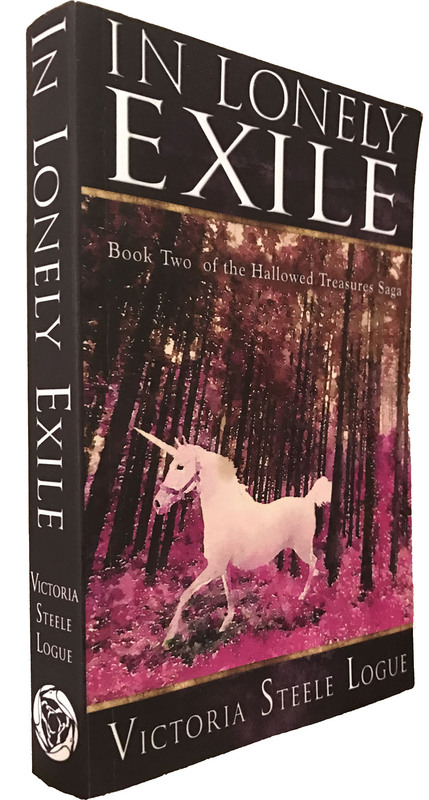 In Lonely Exile: Book II in The Hallowed Treasures Saga is now available at Amazon for 99¢. Click here to see the book at Amazon. A princess and her eclectic companions continue their quest to collect 13 mythical treasures in this epic-fantasy sequel.The book begins with Yona stealing the Hamper of Gwyddno Garanir as the remainder of her compatriots await her arrival in Favonia. From there, the Quest continues to the Kingdom of Dyfed as they search for Nyx, the unicorn wearing the Halter of Clydno Eiddyn. 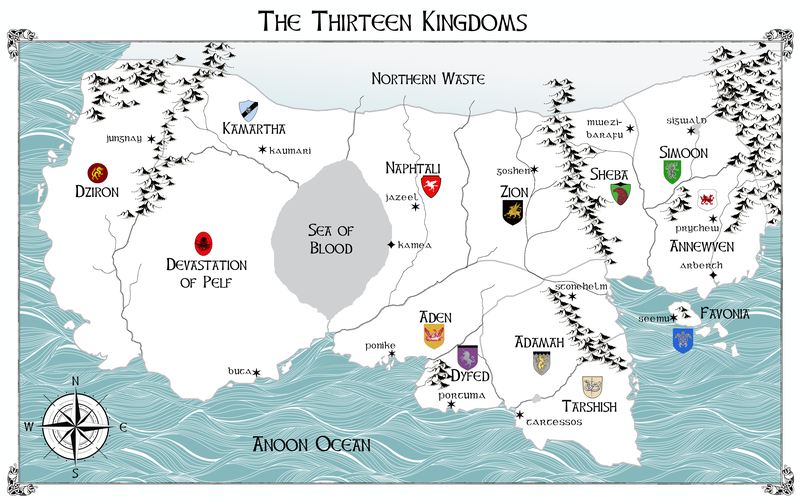 From Dyfed, they travel to the Kingdom of Naphtali where the must search the ruins of the previous capital, Kamea, for the Crock and Dish of Rhyngenydd the Cleric. As their adventures continue, they add two more companions to the Quest. diplomacy, and exploration over gory sword fights. In anticipation of the December 15th launch date of In Lonely Exile: Book II in the Hallowed Treasures Saga, there is now a book trailer . . .